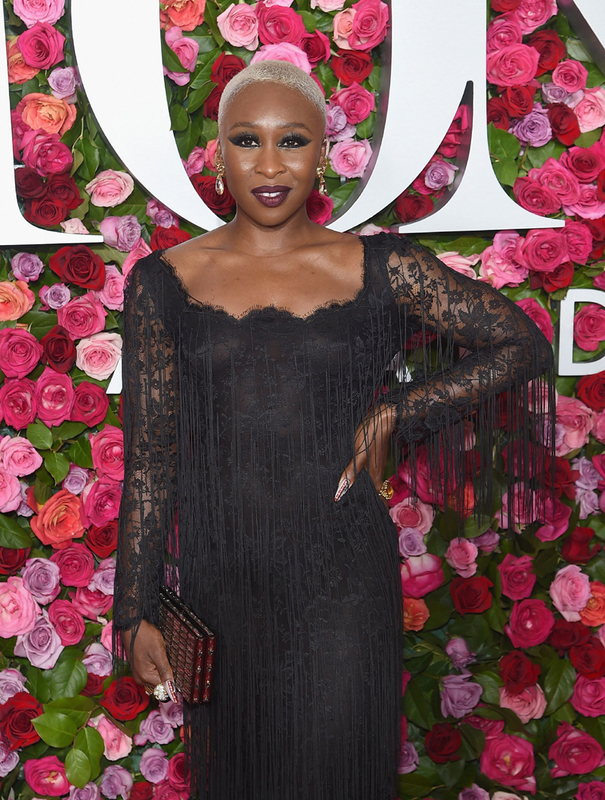 Welcome to the 72nd Annual Tony Awards, where Broadway's leading ladies took a well deserved break from the stage—and headed for the red carpet at Radio City Music Hall dressed in their finest. 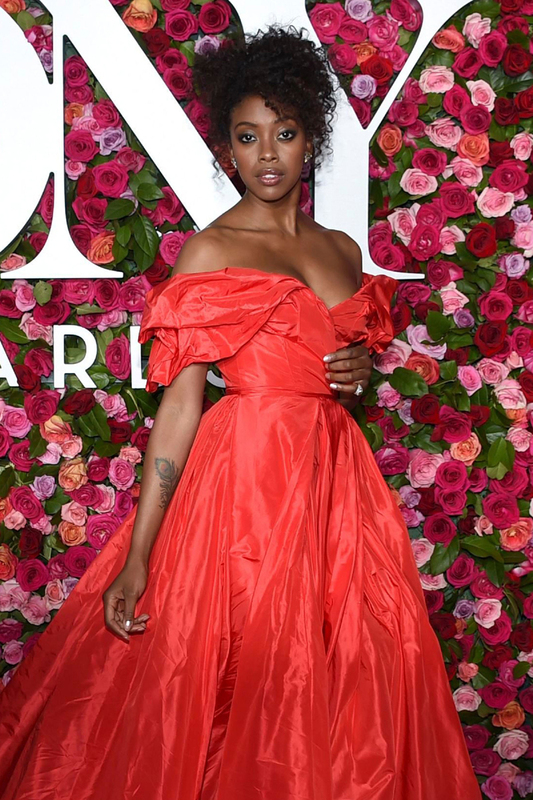 Nominee Condola Rashad saved the drama for her onstage alter-ego, embracing her stunning natural texture by embellishing a breezy topknot with a set of sparkling vintage Fred Leighton diamond pins, while Carey Mulligan slicked her blonde sleek lengths into a polished bob. Scene-stealing eyes took center stage, as Cynthia Erivo, Kerry Washington and Lauren Ridloff opted for subtly smoky looks that stood up to multiple camera flashes. Here, the best beauty looks of the evening.